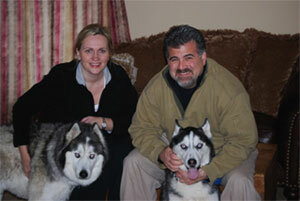 Home Our Dogs Congratulation Aurora and TJ!!! I have some wonderful news for 2 of MaPaw’s pups. Both Aurora and TJ found their furever homes yesterday! Here’s a fun little fact ~ Aurora and TJ both came from the same shelter. Not only that, but they joined their MaPaw foster homes on the same day! 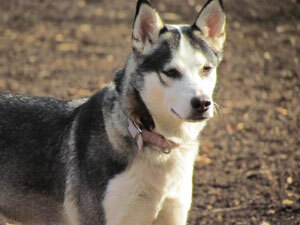 Aurora had been found as a stray and waited patiently for her family to pick her up at the shelter. They never came and this sweet gal made her way to MaPaw. She is a social girl that loves humans and canine friends. TJ had actually been surrendered to the shelter by his owners when they were forced to move (due to the economy) and couldn’t take him along. This pup had loads of pent up energy and it took him a few days at his foster home to burn it all off. He’s a love bug that loves all the attention he can get! Congratulations Aurora and TJ! We can’t wait for updates and photos!!! February’s Dog of the Month is….